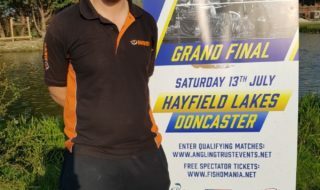 The Angling Trades Association (ATA) and the Environment Agency (EA) are encouraging mums and families to give dad the perfect gift this Father’s Day – get him fishing! 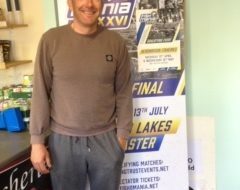 The 2013 river coarse fishing season starts on Father’s Day, and Environment Agency annual rod licence holders can take a friend or family member fishing with them for free on 16 June. 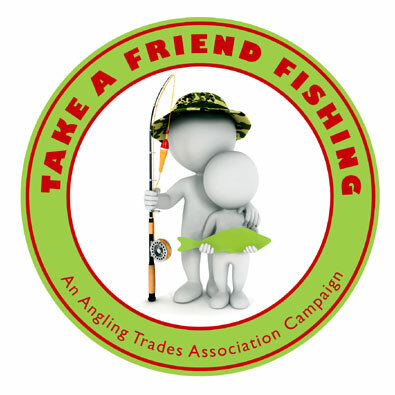 The Father’s Day special promotion is part of the annual TAKE A FRIEND FISHING (TAFF) campaign, organised and run by the Angling Trades Association. 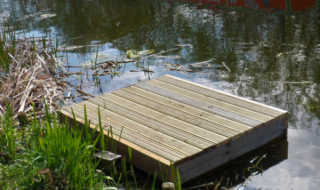 As with previous TAFF initiatives this year, when the selected venue has been chosen, all that is needed is to cut out or print the rod licence voucher, fill in the person’s details, validate it online at www.takeafriendfishing.co.uk, read the Terms and Conditions, grab tackle, bait and voucher and go fishing!